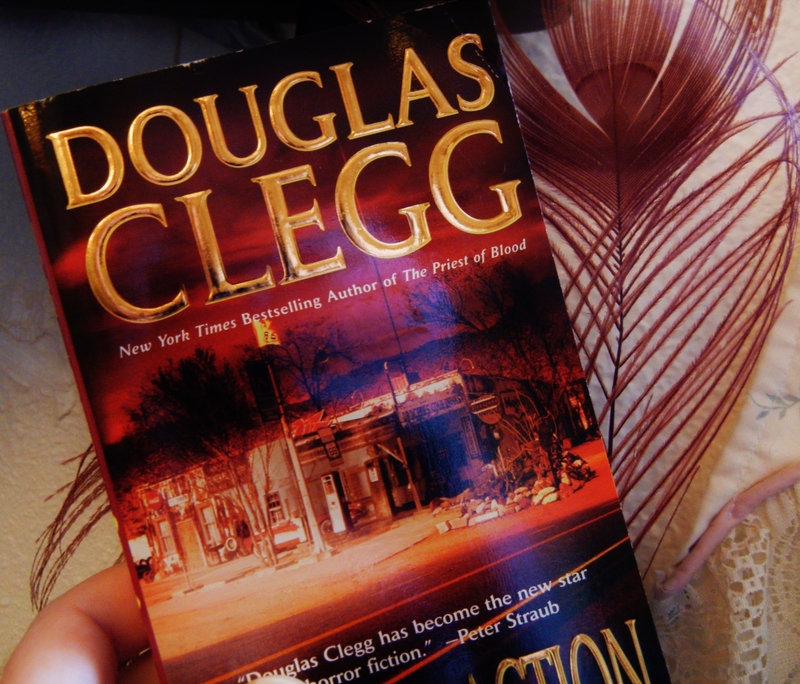 Douglas Clegg is a very busy man. He is the New York Times bestselling author of psychological horror, historical, supernatural thriller, and dark fiction novels. 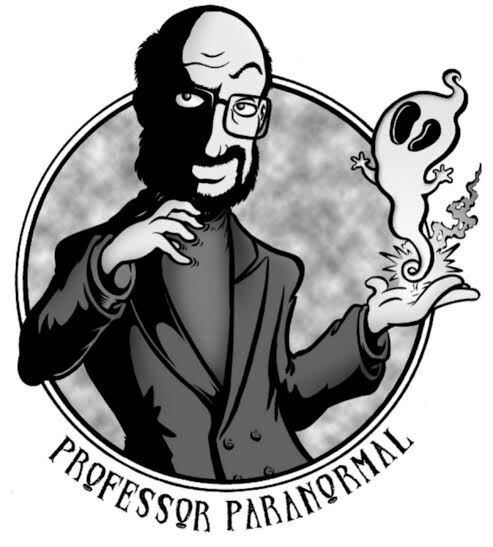 He is the winner of many awards including the Bram Stoker Award, the Shocker Award, and the International Horror Guild Award. 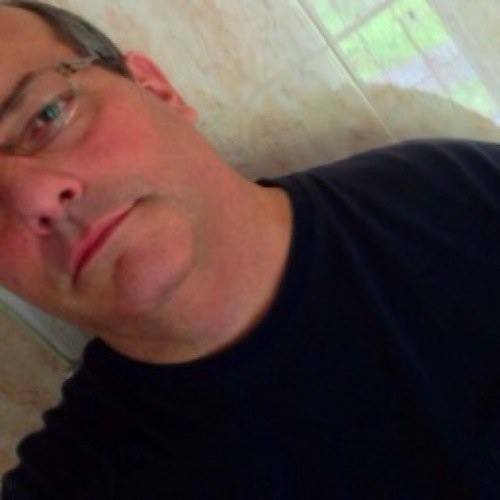 Recently, he even wrote a new introduction for the Signet Classic edition of Mary Shelley’s Frankenstein. 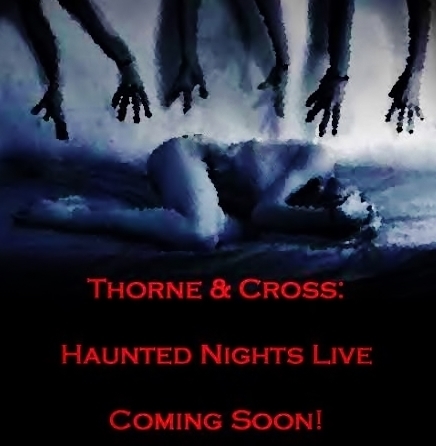 And these are just a few of the reasons I’m excited to announce that he will be one of our first Guests on Thorne & Cross: Haunted Nights Live. Haunted Nights is a horror-themed radio show, hosted by my collaborator, Tamara Thorne, and me. It’s part of Authors on the Air Global Radio Network which reaches upwards of two million listeners in 44 countries. On Haunted Nights Live, Tamara and I will be interviewing horror authors, other macabre personalities, and discussing all things horror. The show begins on Thursday nights in November. Until then, you can listen to us through the month of October when we’ll be co-hosting Authors on the Air with Pam Stack. 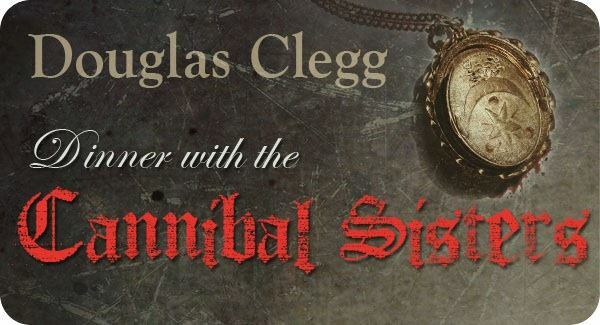 Keep an eye out for Dinner with the Cannibal Sisters, Doug’s latest tale of terror.